I am just now watching the finale and my mouth hit the floor when they started talking about the burning of crosses into students' wrists. I knew right away what the reference was to. Although I never had Mr. Freshwater as a teacher, I did attend the middle school and the high school for some time. I have all the respect in the world for Mr. Freshwater because I know he is innocent, as do hundreds of other students, teachers, and supporters. I don't know whether to be shocked and disgusted at the L&O crew for this or to be thankful for bringing continued acknowledgment to Mr. Freshwater's case. 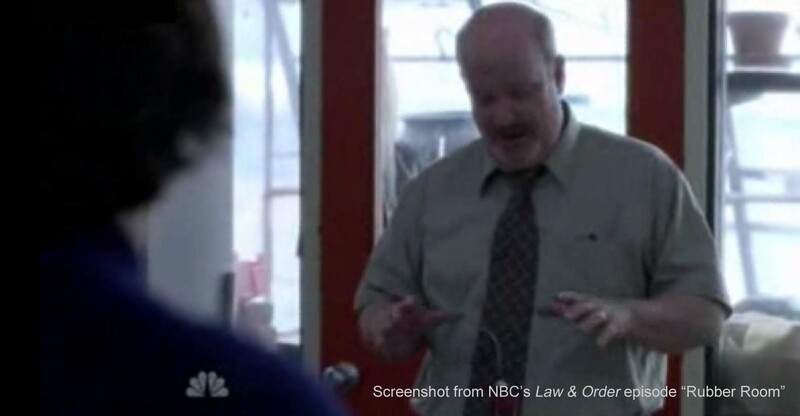 The New York Times and the New York Post both wrote articles about this episode focusing on how it shed light on the problems related to rubber rooms and overblown complaints.